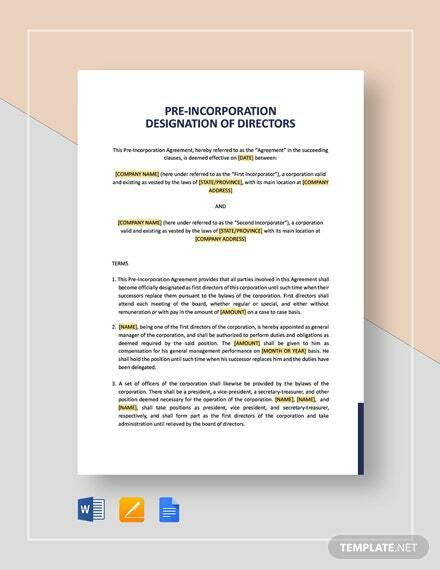 To amalgamate and solidify a corporation, you will be needing articles of incorporation document. 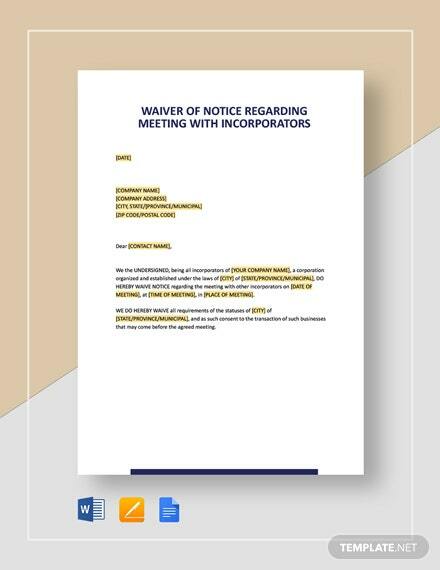 For legality purposes, this has to be filed with the Corporation Division or Secretary of State. 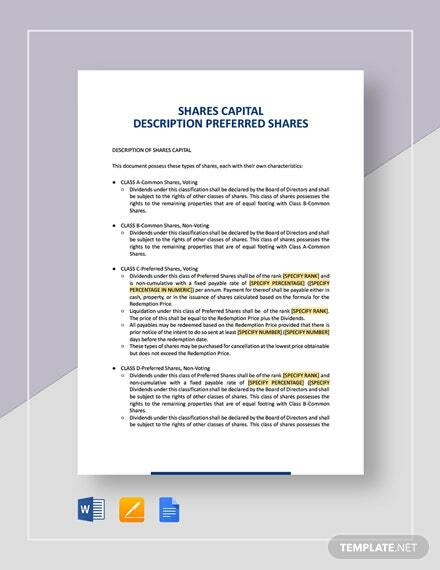 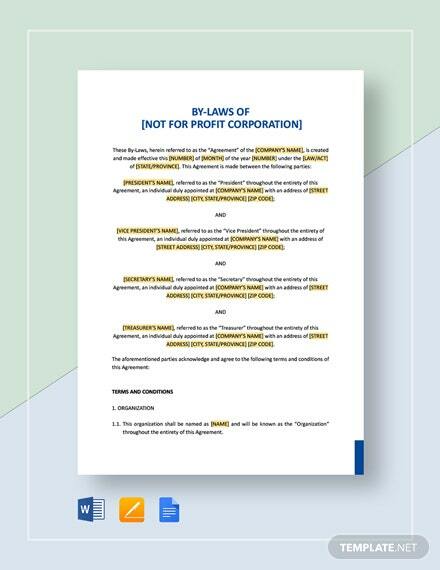 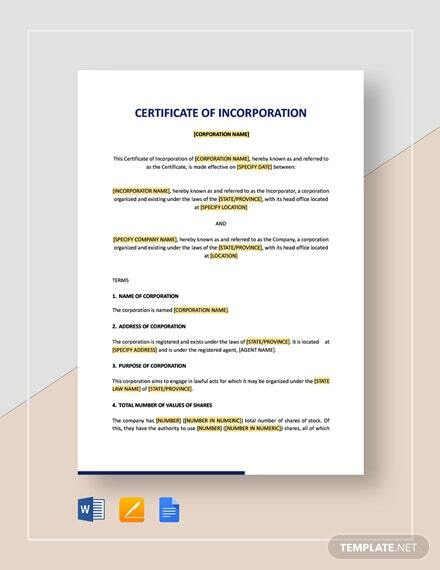 Once you file the document, it must be noted that some states are going to provide you either a corporate charter or a certificate of incorporation. 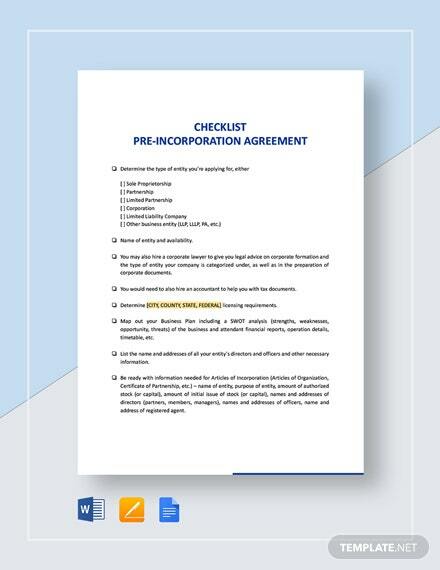 However, before any of this can happen, you must first get your hands on an incorporation template. 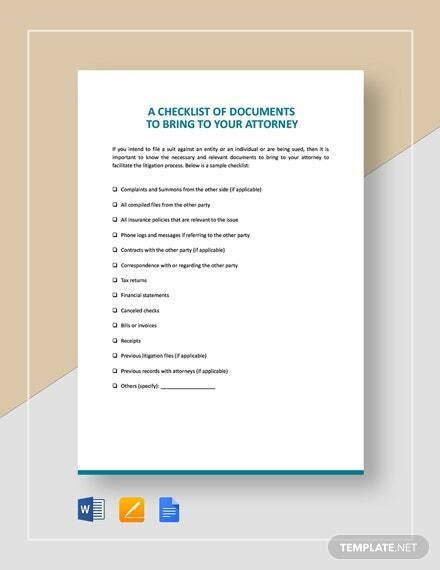 Take note that this is available for instant download and is available in a myriad of file formats that you can choose from. 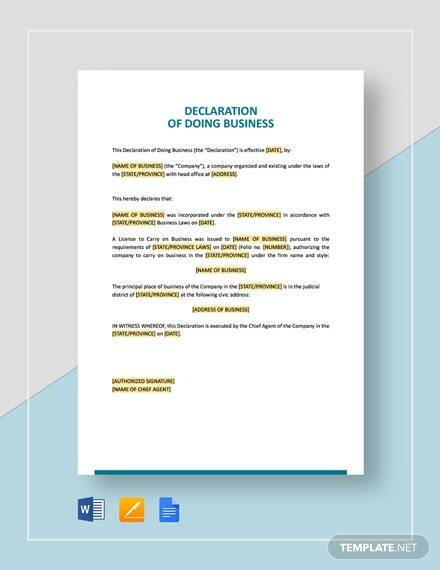 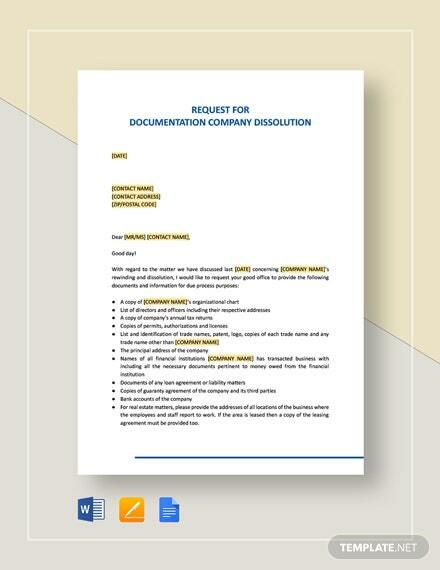 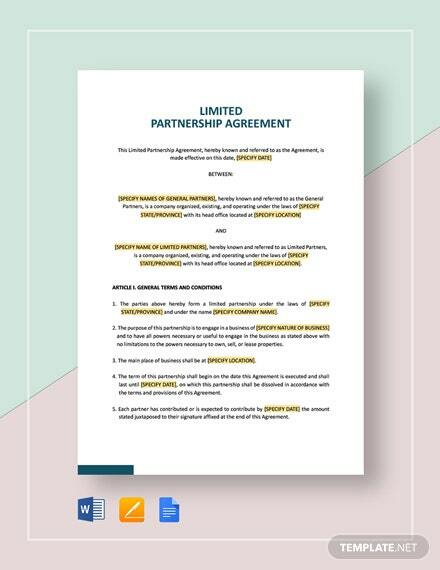 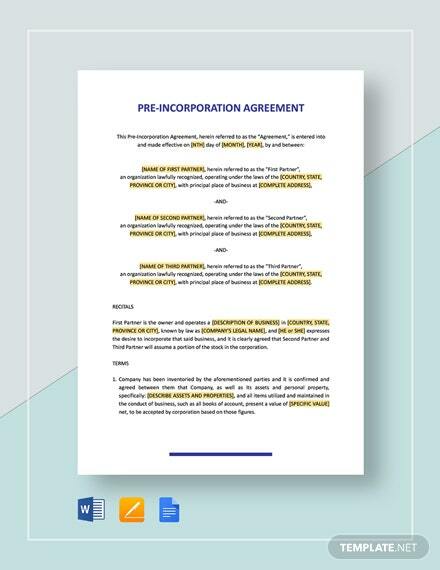 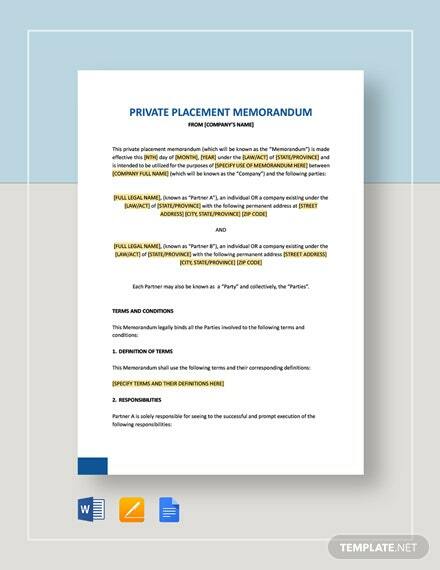 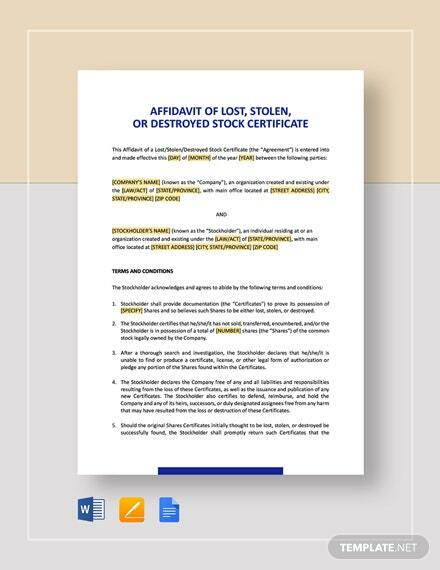 Act now and begin the arduous journey right by getting your hands on our Incorporation templates that are fully customizable, easy to edit and print for immediate use when you need them fast!